A step too far?- A comment on the recent Court of Appeal decision handed down in the matter of Paulley v First Group plc. 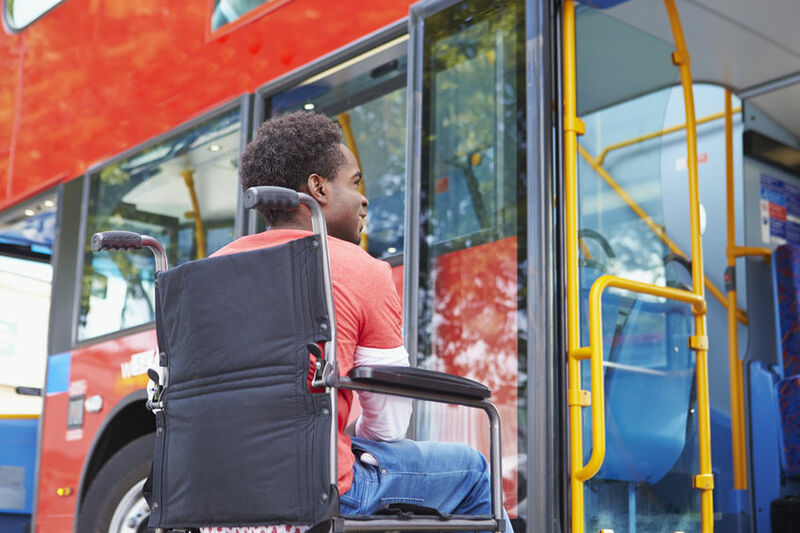 So the Court of Appeal has decided that bus companies are not required to expect that passengers move out of a wheelchair space on a bus to enable a wheelchair user to travel. The Court decided that it was “a step too far” to compel other passengers to vacate a wheelchair user’s space on a bus. One Judge said that he would “hope and expect” that drivers would do more than simply ask passengers to move but that the law did not require them to do so. The Court of Appeal’s decision seems inconsistent with the duty to make reasonable adjustments enshrined in law. Mr Paulley has the right under the Equality Act to travel on a bus and the duty to make reasonable adjustments enables that right. Is this not akin to the right that Rosa Parks should have had, as a black woman to sit at the front of the bus? To say that Mr Paulley’s ability to travel on a bus is dependent on the courtesy, unselfishness and moral niceness of other passengers is the same, surely, as saying that Rosa Parks could have sat at the front of the bus if nice white folk didn’t mind – no need for a right protected by law. The woman with the buggy didn’t have a legal right to occupy that space. She just chose to do so and chose not to move when asked and the driver and First Bus Co chose not to compel her to move. If bus companies don’t have to have a policy to allow wheelchair users to travel then many disabled people won’t be able to guarantee that they can get to work on time or to meetings, hospital appointments or as in this case, a family lunch. If the final decision of the Court is that the choice of non-disabled people supersedes the rights of disabled people protected by the Equality Act then where does this leave disabled people in this country? Expect to see more on this case. Join Bela for a discussion on recent key developments in employment and disability at our Legal Workshop on 14 January. Click here to book online or call 020 7403 3020.